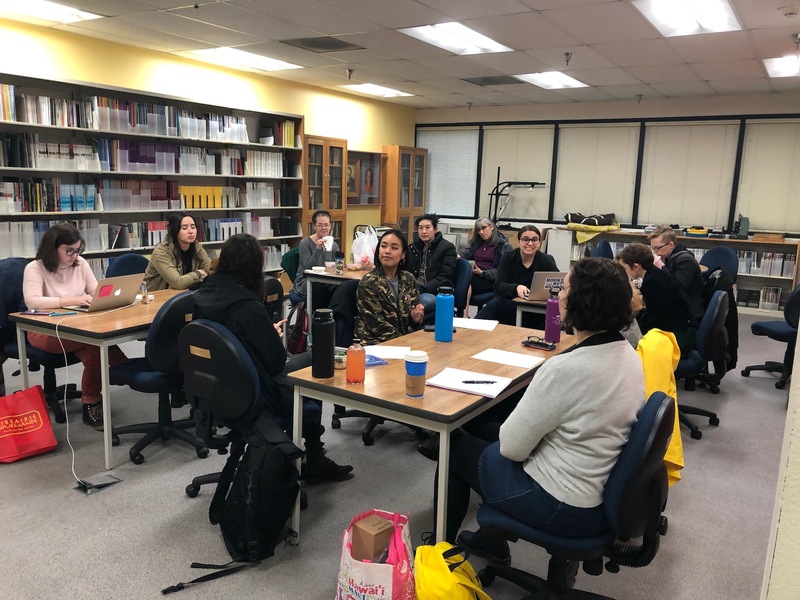 The 2019 LAUC-LA Librarian of the Year Award recognizes excellence in librarianship that furthers the teaching and research mission of UCLA and responds to the intellectual, informational, and cultural needs of the university community. Please consider nominating a librarian who you’ve worked with on a course, research project, or other project. The nomination deadline is Friday, March 15. Details and the nomination form are available online.